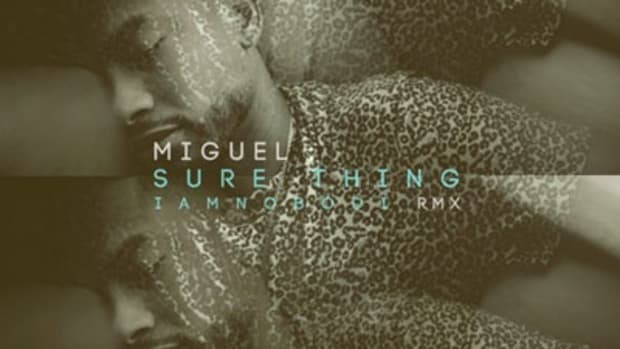 A buzzmaking producer&apos;s remix of a Miguel joint is pretty much the opposite of a Sure Thing. When the original&apos;s so damn good, who knows whether a radically overhauled version will measure up? I&apos;m happy to say that, on his debut DJBooth feature, French beatsmith Phazz proves equal to the difficult task he&apos;s set for himself. 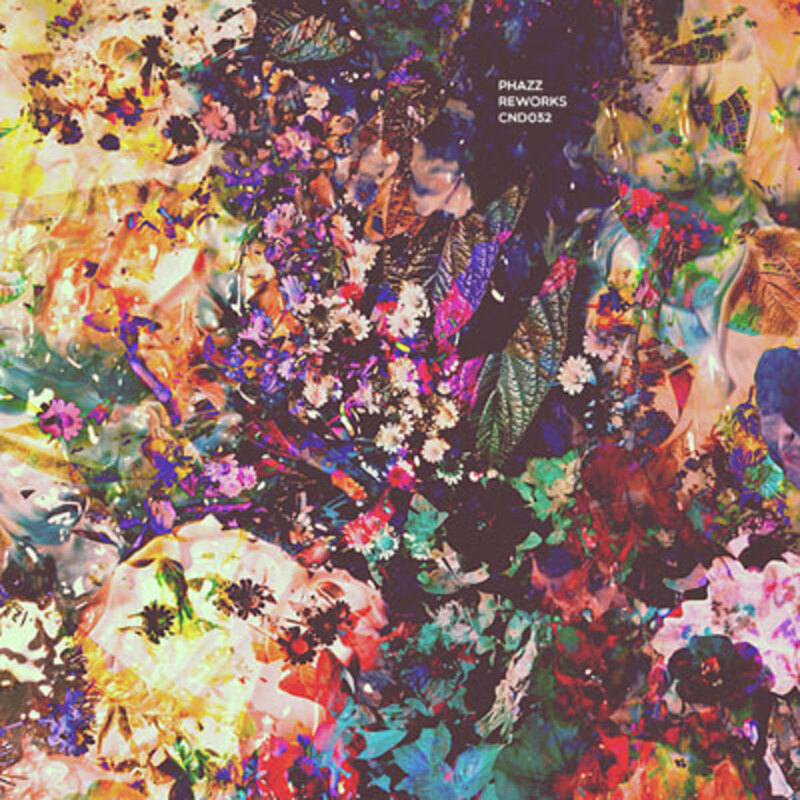 Here, the understated Happy Perez production that backed the 2011 single gets switched for a shambling electro-funk arrangement fuelled by woozy keyboard chords and trap-tinged percussion. As if his beat weren&apos;t audacious enough, Phazz tweaks the singer&apos;s vocals to make it sound like he&apos;s alternately inhaling helium and sodium hexaflouride. 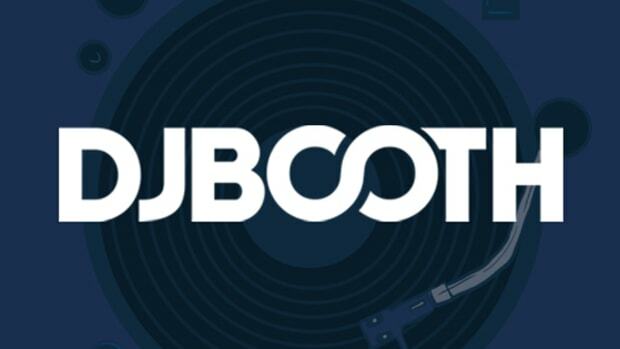 Off-kilter but undeniably catchy, this is one of three fresh remixes to be found on the producer&apos;s new Reworks project. 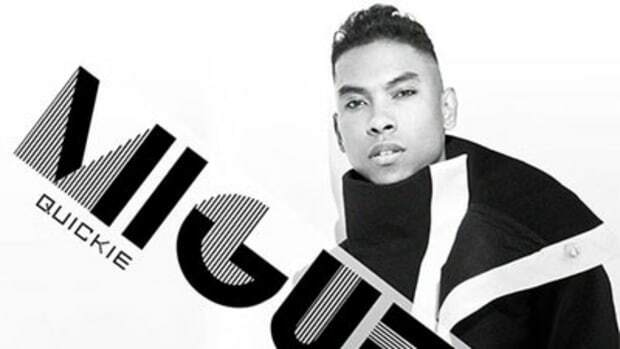 The album version of Sure Thing can be found on Miguel&apos;s major-label debut set, All I Want Is You. 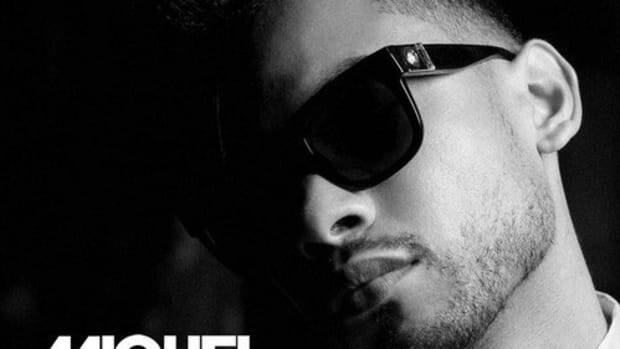 Miguel - How Many Drinks?